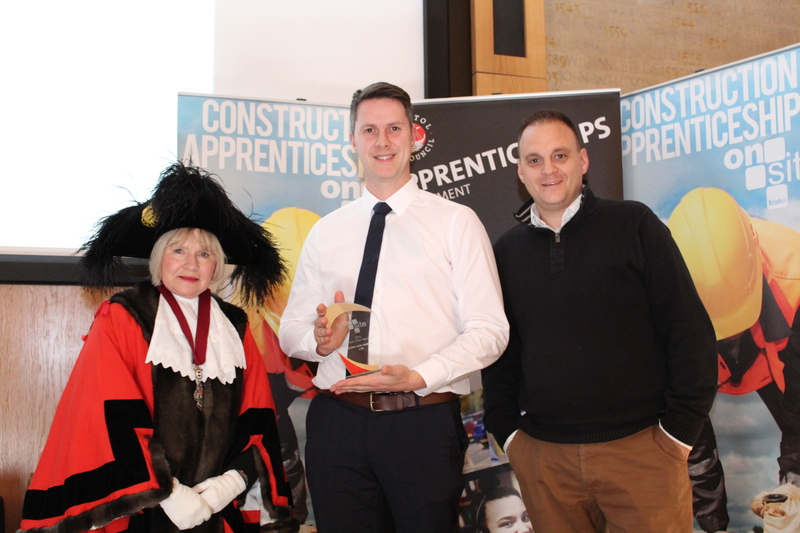 We are very proud to have been awarded employer of the year at the annual Bristol City Council On Site awards. 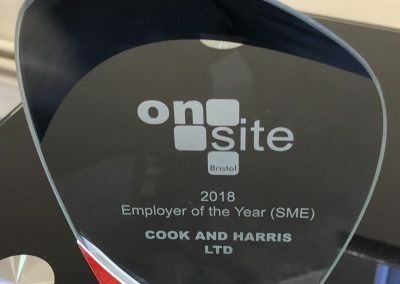 We have made it a key strategy of Cook and Harris to take on multiple apprentices each year and expand our business via “home grown” talent. 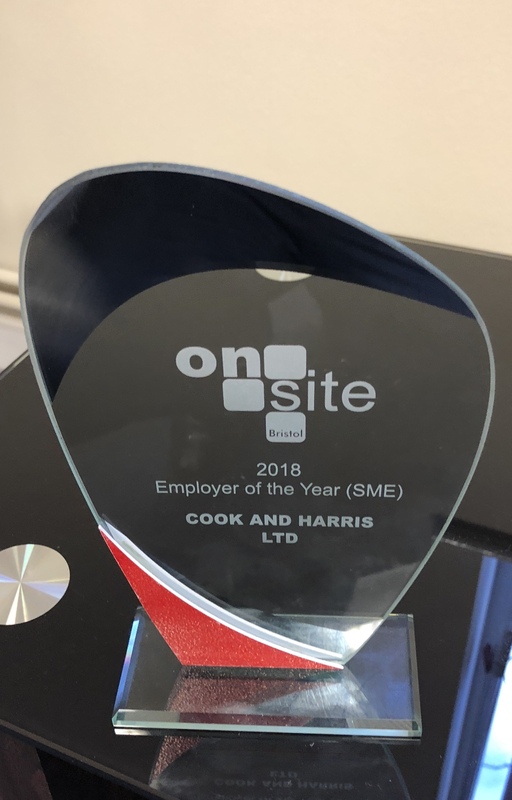 We have an exceptional experienced staff, and having them pass on their knowledge to a new generation while at the same time generating ambitious, enthusiastic and skilled new employees is a real pleasure for the team here at Cook and Harris. 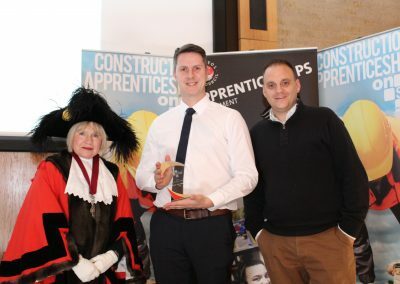 We look forward to our apprentices picking up their own awards in the years to come.